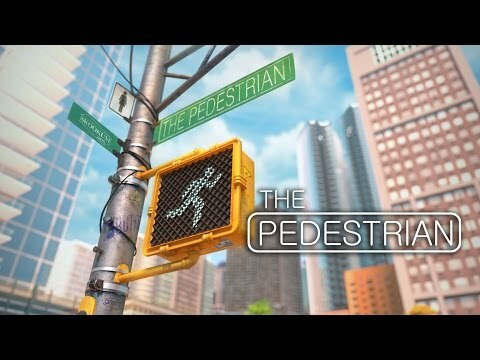 The Pedestrian is a game that I somehow discovered in the fall of 2018. I haven’t heard any buzz for this game, but the moment I saw this game it was an instant add to my “Most Anticipated Games of 2019” list in my head. As a puzzle gamer, I am always looking for new puzzle concepts and The Pedestrian combines many elements into one package that is presentable to anyone in the form of street signs. The pure visualization of this game is captivating, but the animation of the pedestrian symbol that we are all familiar with is what brings this to life in a similar way to how Toy Story brought toys to life. I will be trying out the demo soon, but I am still shocked and surprised how little this game is being talked about considering the concept and visuals. That’s why I am here, to tell you that The Pedestrian should not be overlooked, especially if you are a puzzle gamer. I can’t wait for this!